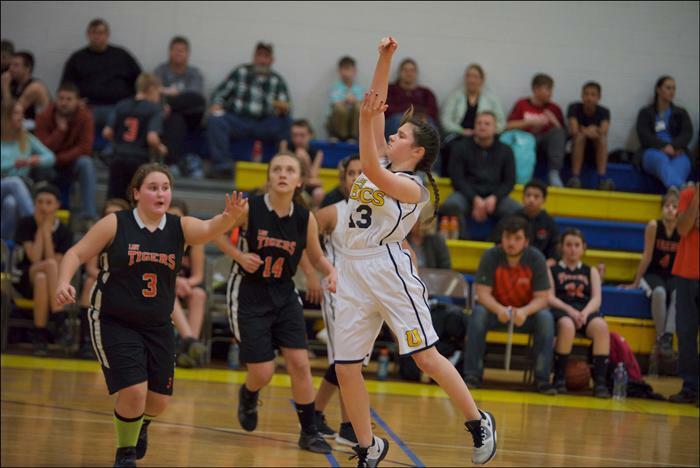 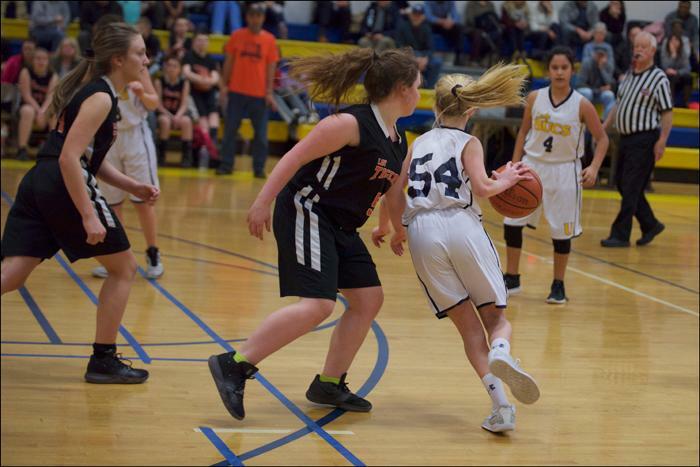 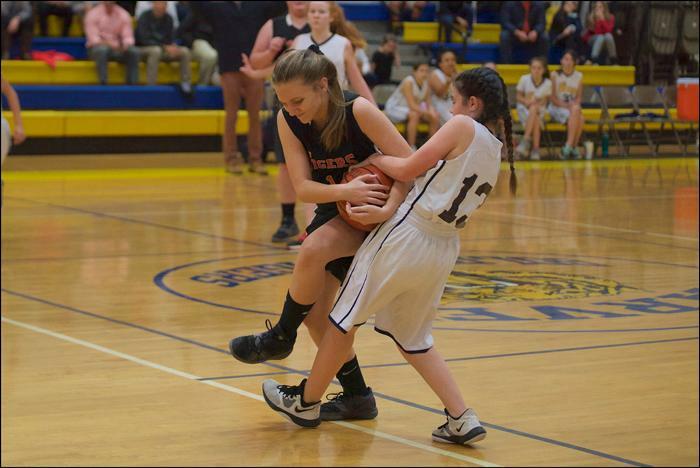 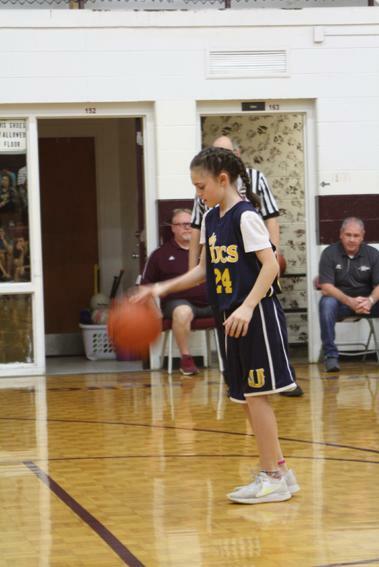 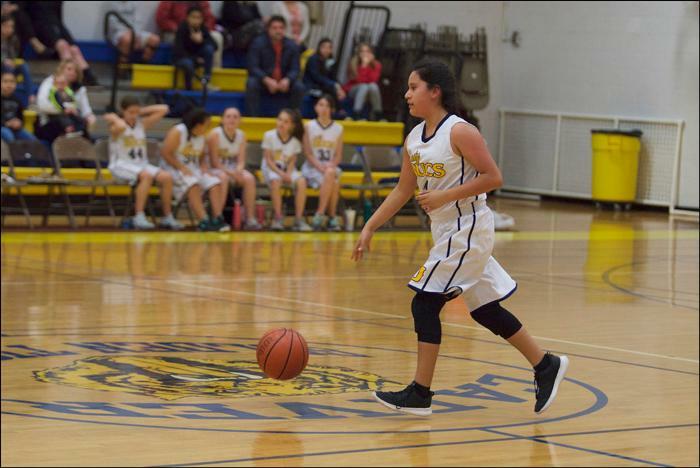 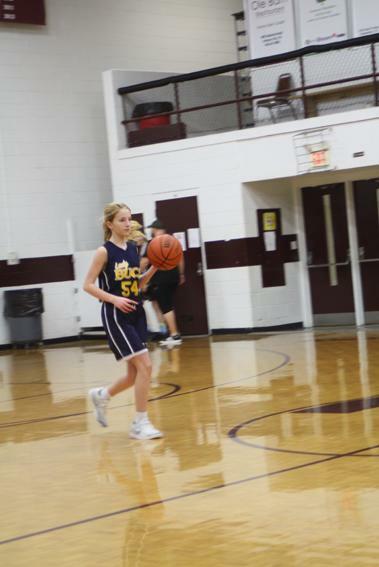 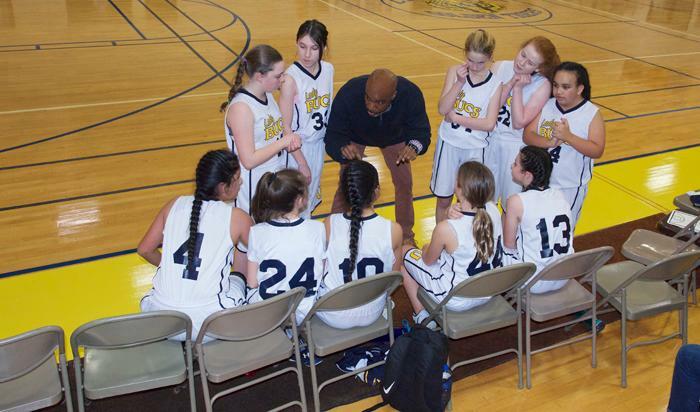 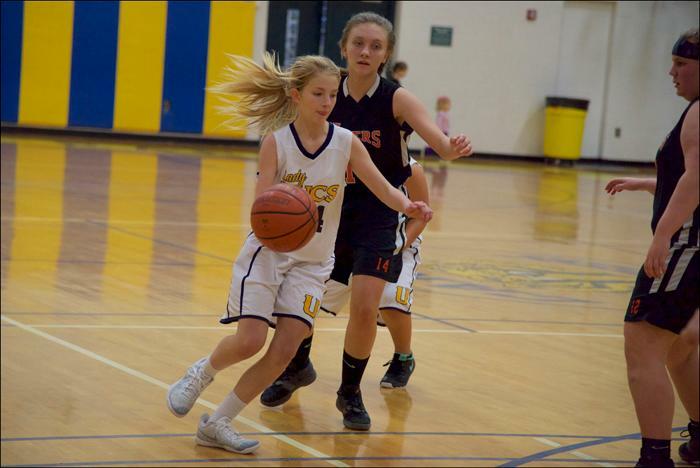 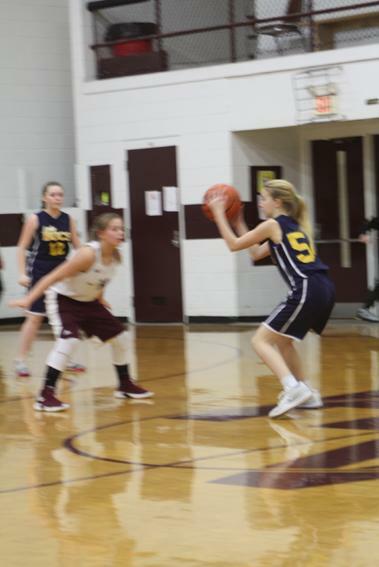 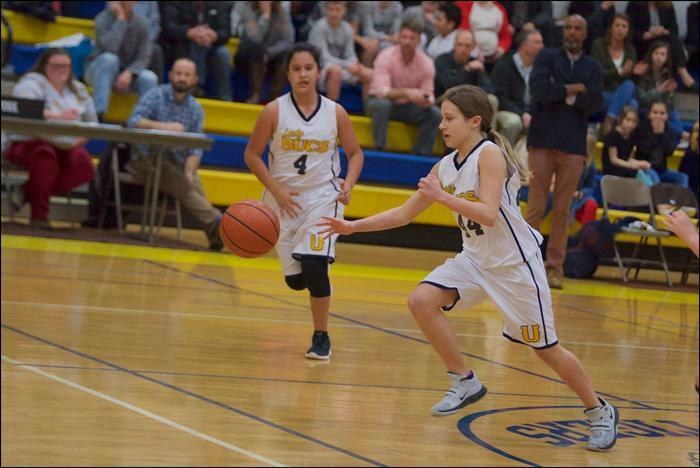 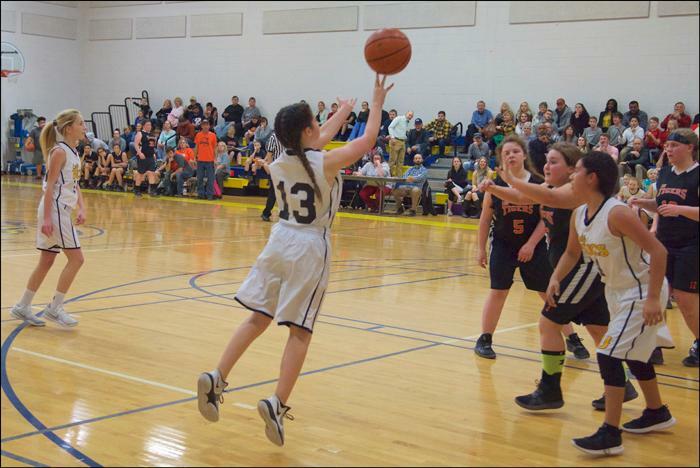 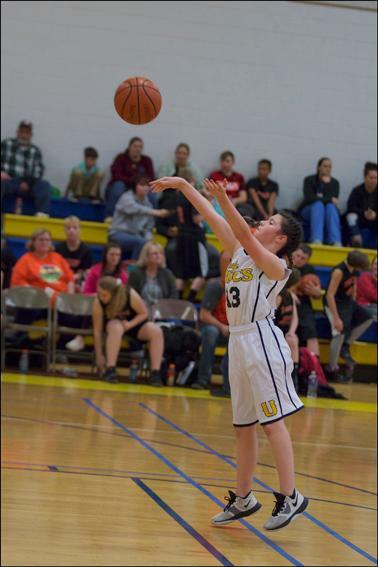 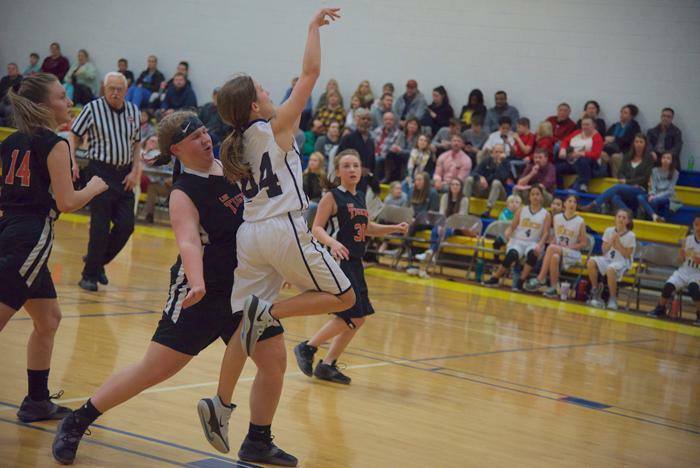 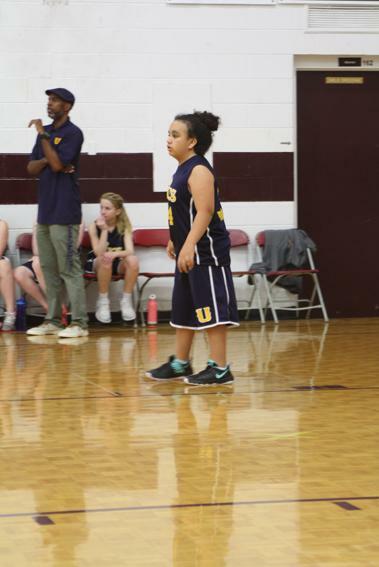 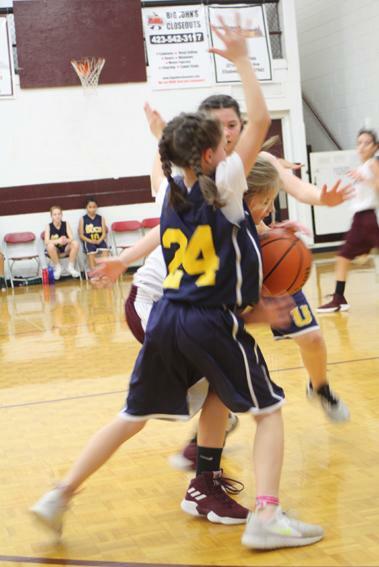 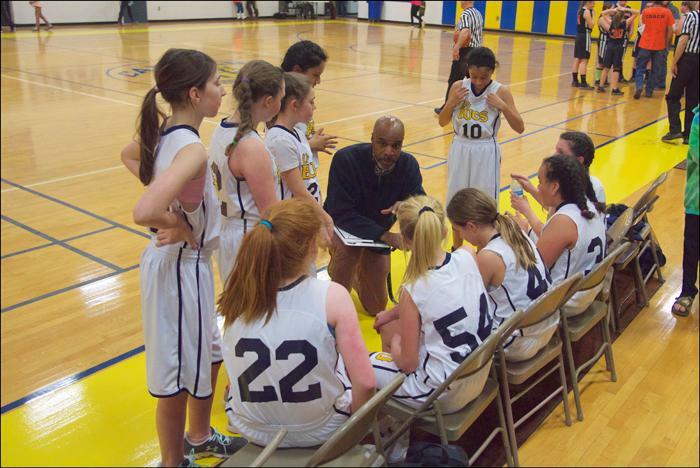 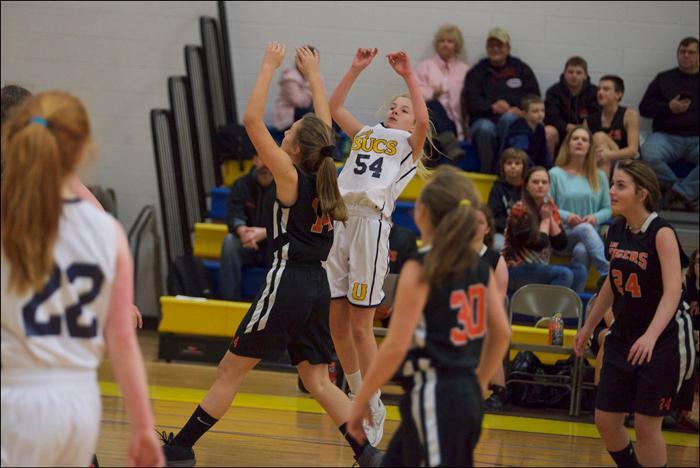 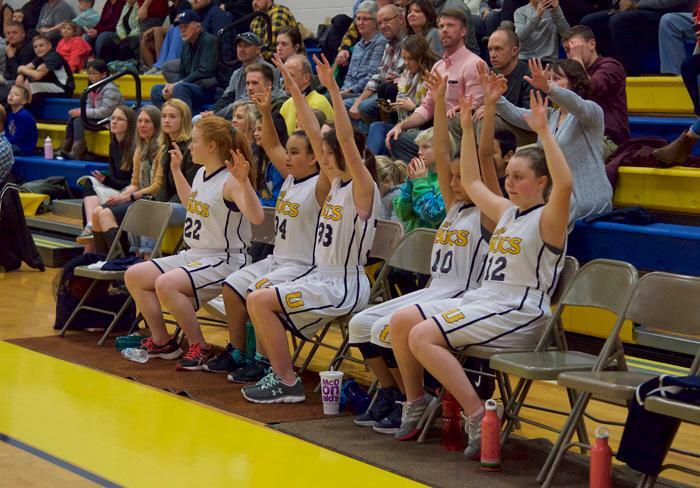 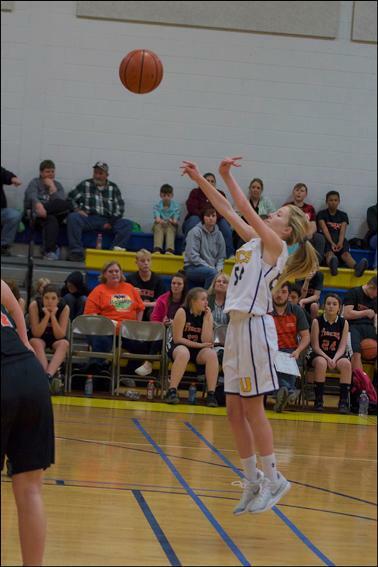 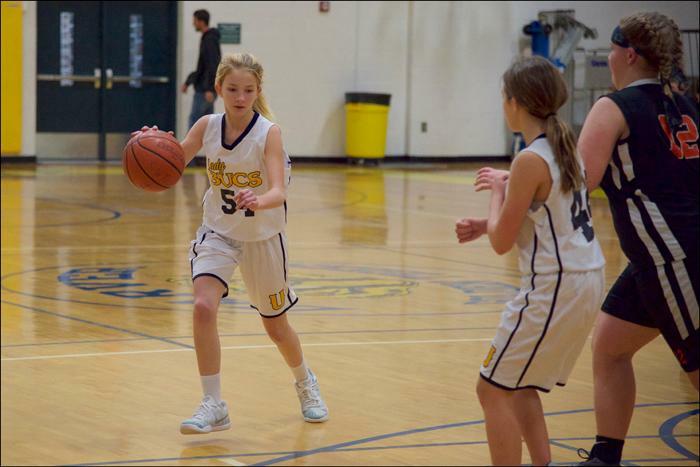 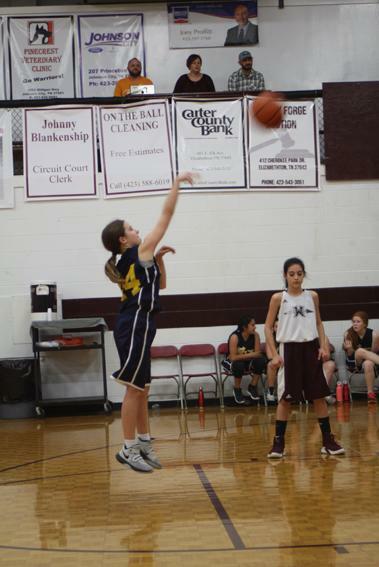 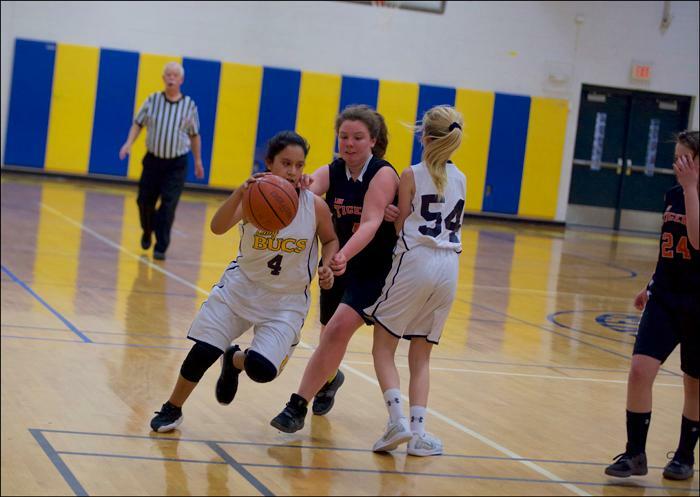 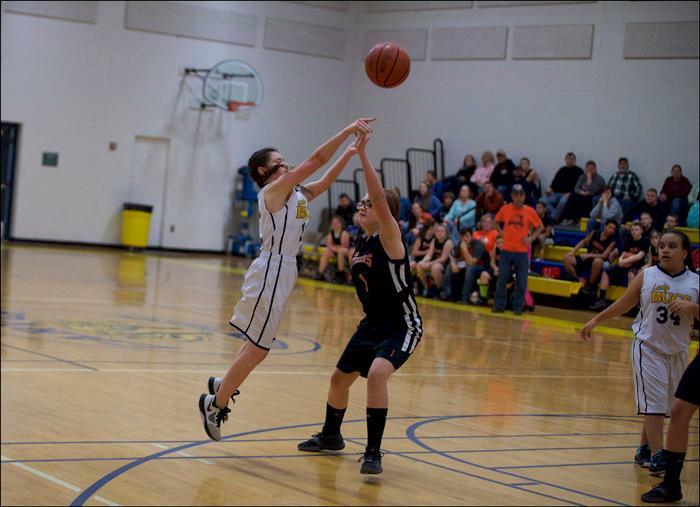 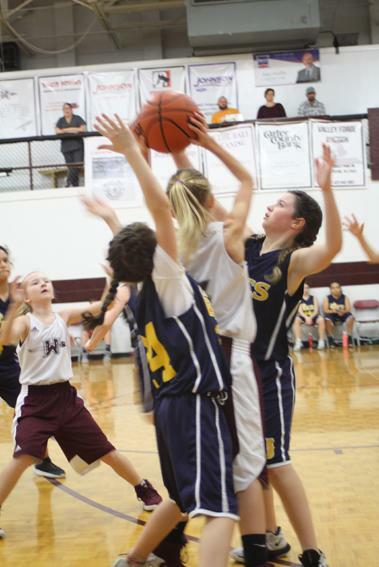 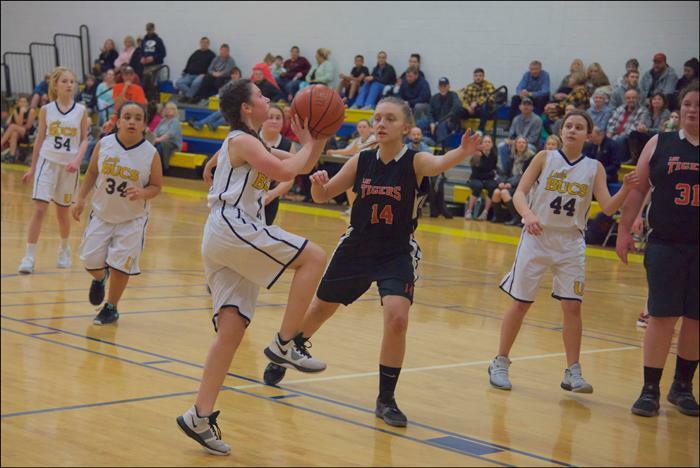 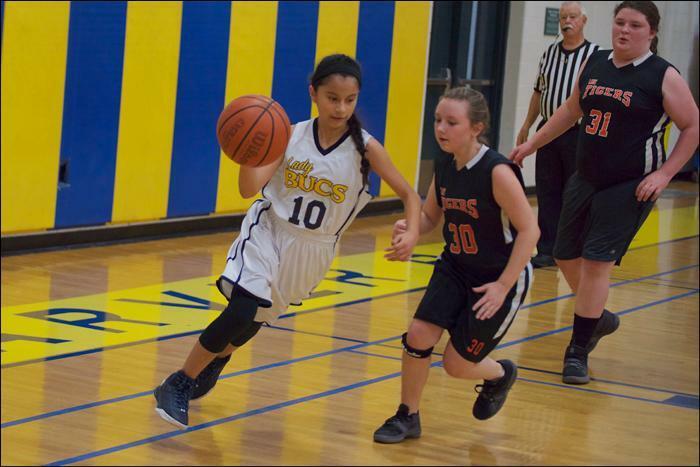 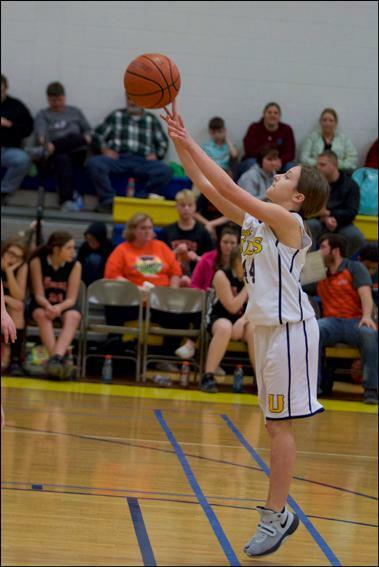 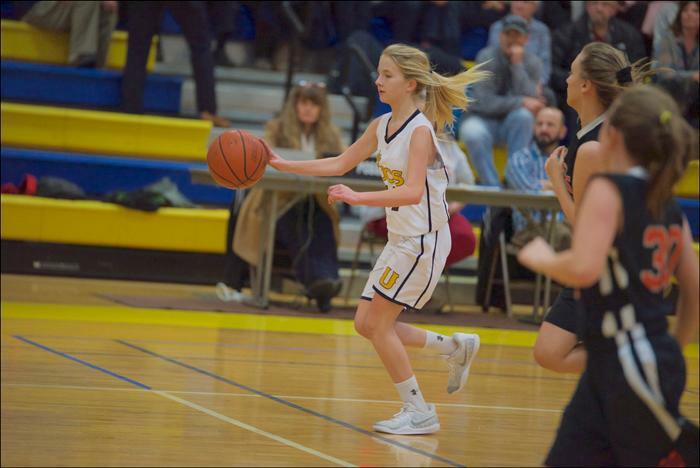 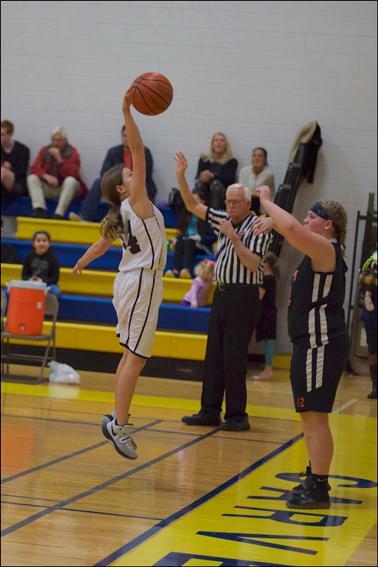 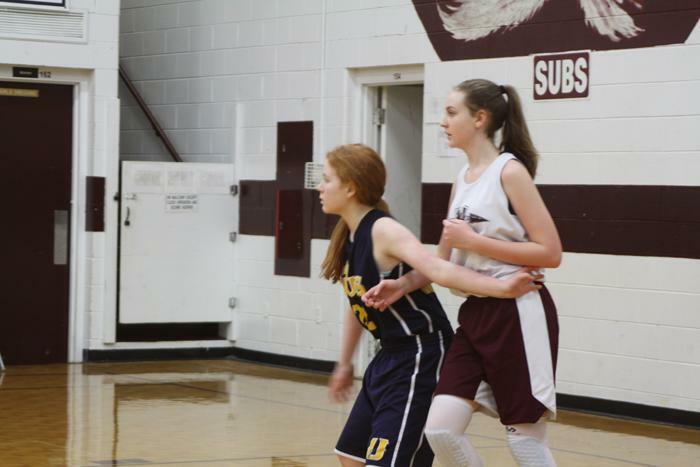 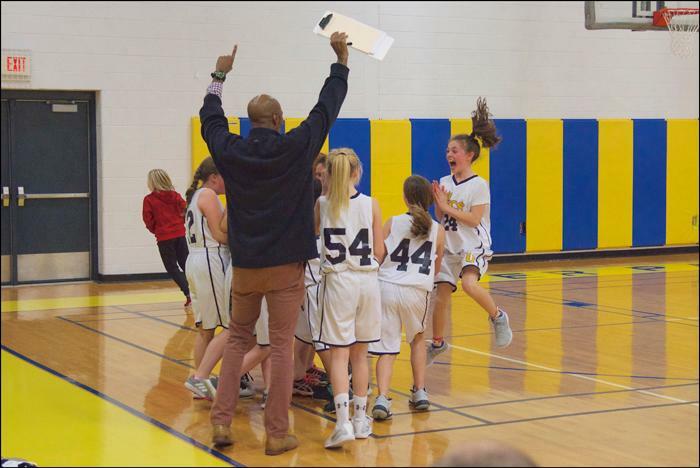 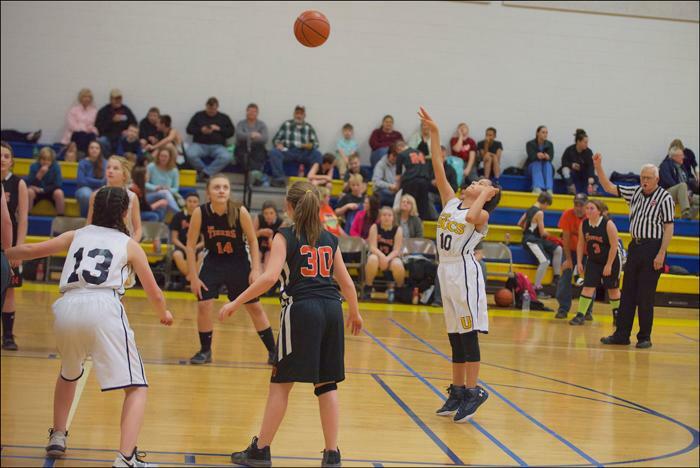 Congratulations to our Middle School Girls Basketball players who have been named to the Little Watauga Valley All Conference Basketball Teams: All Conference - Ella Barnett and Emma Chandley; All Defensive Team - Olivia Fabus. 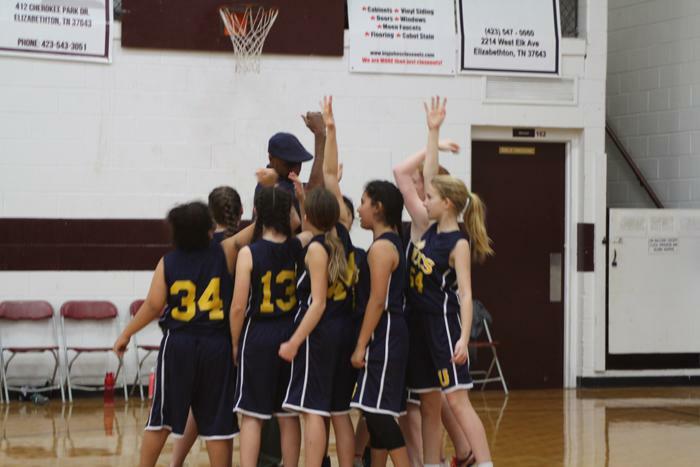 Great job, Bucs! 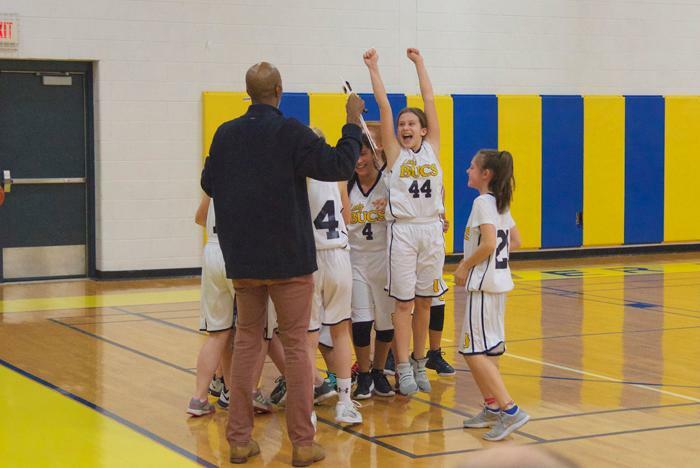 University School Middle School Basketball: Our Middle School Bucs celebrated 8th grade night with a sweep of Keenburg for their last regular season game. 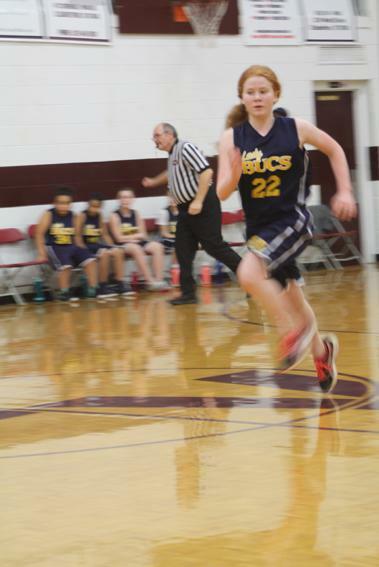 The Varsity Lady Bucs started out the night with defeating Keenburg 25-24 with a dramatic come from behind victory. 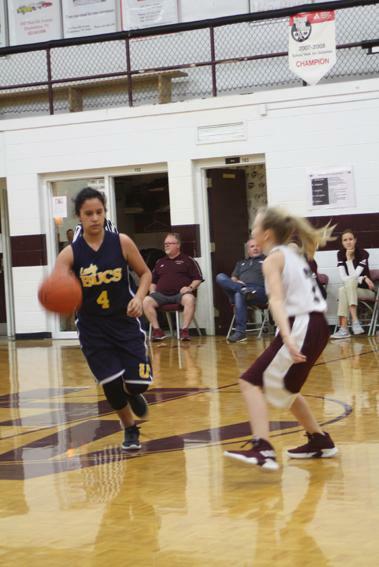 The Lady Bucs were led by Emma Chandley with 12 points, Ella Barnett with 7 points, Varnia Ortiz with 4, and Olivia Fabus with 2. 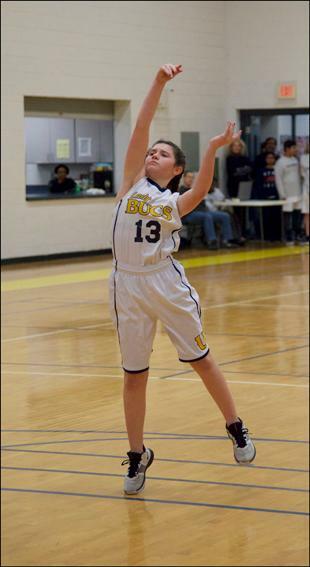 The Lady Bucs continue on with area play Saturday, January 19th, vs. Hunter at Hampton Elementary. 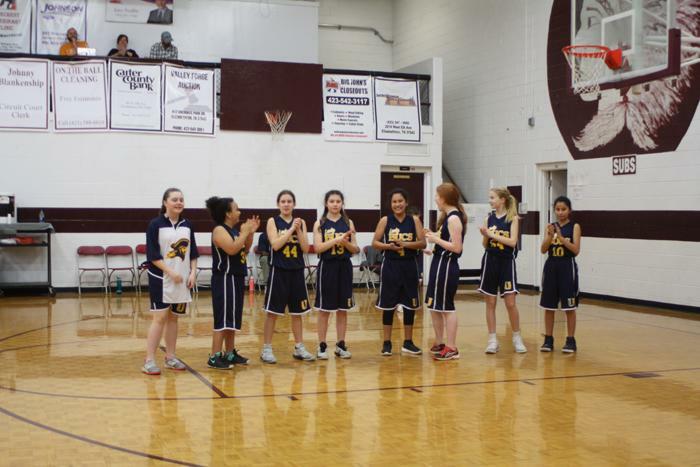 8th Graders that were honored last night were: Shephard Blowers, Jackson Noland, Alvin Tai, Alex Cole, Abhriup Chanda, and Boaz Limpscomb.